This is the 4th book in the Lodestone series, the 2nd book in the Stark brothers but it’s is also a stand alone book. 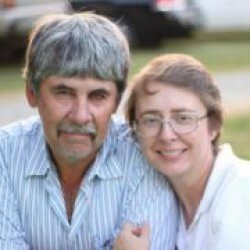 It starts out with Riva Rimaldi, who is a T-Flac operative. She is going undercover with the bad guys in Cosio when her helicopter is blown out of the sky. She is captured by members of ANLF. When she sees Sin Diaz, who is the leader of ANLF, she thinks he looks familiar. Sin has amnesia but is beginning to get flashes of his real life. When what he is remembering doesn’t match up with what his mother and friends are telling him, he begins to wonder if he really is who they say he is. There’s a lot of bad guys, shooting and things happening so if you like excitement, you need to read this book. Things are going to happen that you won’t expect. 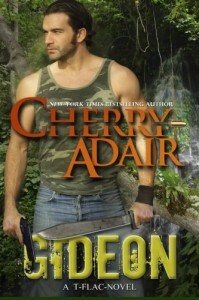 We’ve had to wait a very long time for Gideon’s story but Cherry Adair didn’t let us down. It is a great book!